The language services industry offers an intimidating array of machine translation options. To help you separate the truly innovative from the middle-dwellers, your pals here at Lilt set out to provide reproducible and unbiased evaluations of these options using public data sets and a rigorous methodology. Systran "Pure Neural MT "
Lilt — Translations from Lilt before any translation memory is uploaded or the system is used. Lilt Adapted — Translations from Lilt using a relevant translation memory for domain adaptation. Lilt Interactive — Translations from Lilt using a relevant translation memory for domain adaptation and corrected translations for each confirmed segment. 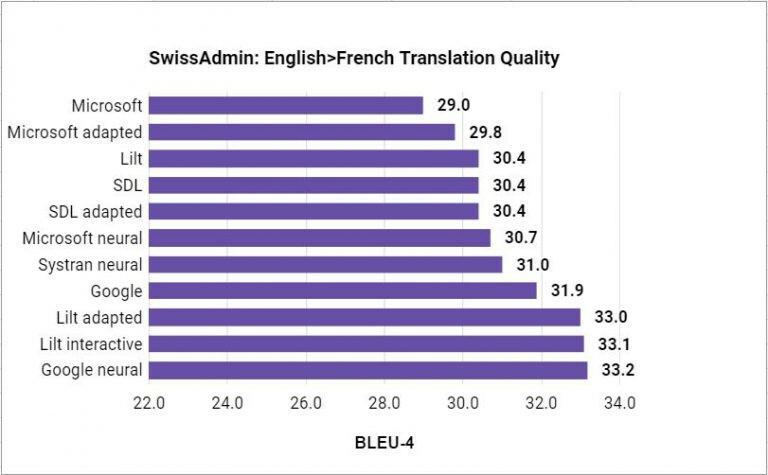 Translation quality is measured using the BLEU metric, the most common evaluation metric in machine translation research, which measures the similarity between proposed translations and reference translations. Higher numbers correspond to better translations. Our evaluation on over 1,000 segments, chosen carefully to be representative of professional translation work, clearly shows that the new technologies of neural and adaptive translation are not just hype, but provide substantial improvements in machine translation quality. To see the full evaluation, more details on each system in question, and more on how to interpret the results click the button below for access to the full report. This post is an addendum to our original post on 1/10/2017 entitled 2017 Machine Translation Quality Evaluation. Experimental Design We evaluate all machine translation systems for English-French and English-German. 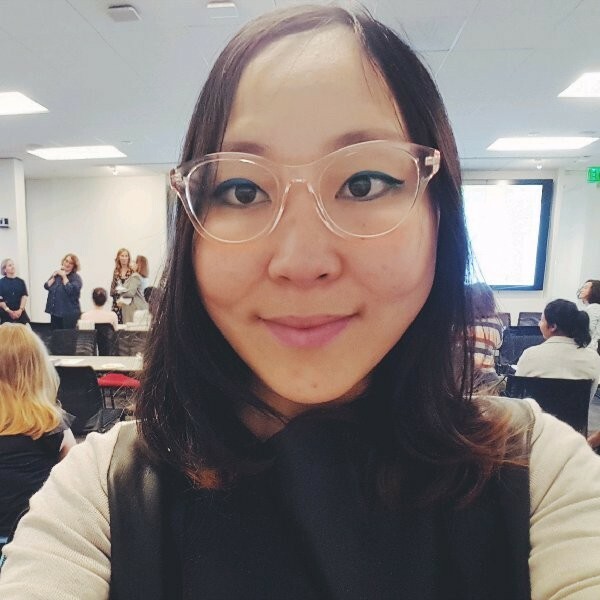 We report case-insensitive BLEU-4 , which is computed by the mteval scoring script from the Stanford University open source toolkit Phrasal. NIST tokenization was applied to both the system outputs and the reference translations. Ever wonder what happens in the process of translation/interpretation “under the hood?” Let’s look at the mode of interpretation first. Cognitive processes that take place in a simultaneous interpreter’s mind and brain are intense and all happening nearly at the same time. Neurons are firing in all directions, igniting different cognitive processing circuitry. The brain is literally “on fire,” as a Russian cognitive scientist puts it. Consecutive interpreting is different from simultaneous from the perspective of the cognitive science, in that the stages of conversion of meaning and reproduction are delayed from the stage of intake and deciphering of the message. That does not, however, make the process easier.